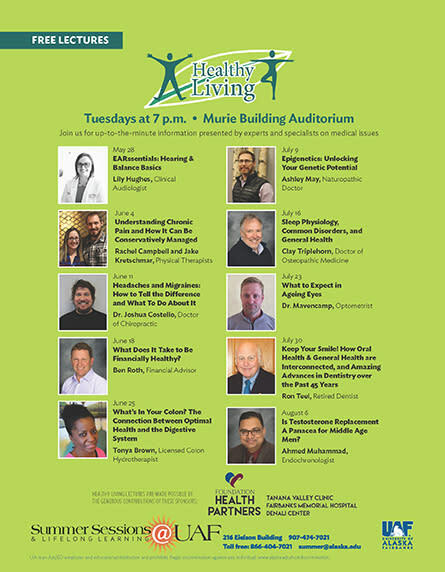 Join us in becoming informed about up-to-the-minute medical knowledge on human health (presented so that it can be understood without being doctors ourselves!) with local experts. 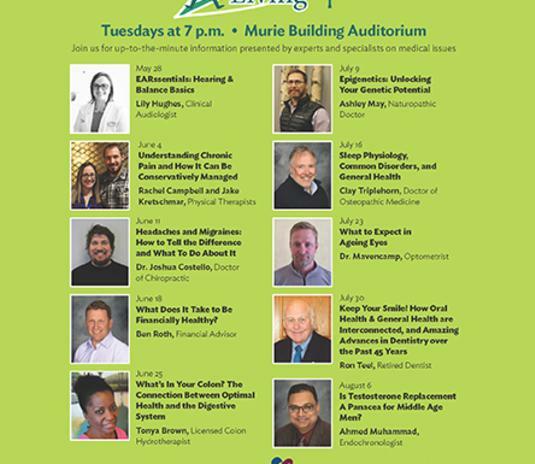 This week’s lecture "Sleep Physiology, Common Disorders, and General Health" will be presented by Clay Triplehorn, Doctor of Osteopathic Medicine.